Zarini Accessories started out as an concept through the idea that the classic man and modern gentleman intertwine with one another, giving Zarini Accessories the timeless, unique lifestyle brand that is sought after across the globe by individual masculinity and impeccable taste. Ingenuity-best describes what founder & designer Mr. Zarini possessed that paved the way for Zarini Accessories, and the same word that exemplifies the reason why successful designers have gotten to where they are now. In 2015, Mr. Zarini combined his business expertise and design aesthetic to create an exclusive lifestyle brand -Zarini Accessories. Utilizing unique fabrics and exotic colors to develop a powerful brand. Zarini was inspired by a blend of European and contemporary trend which established an elevated unique sense of style that led him to the fashion industry. Each piece was designed to fulfill the unique needs of the modern gentleman while simultaneously making it effortless, without the effortless look. The results are simple, timeless, modern and tasteful. Sophisticated luxury is achieved through precise detailing and striking combinations. 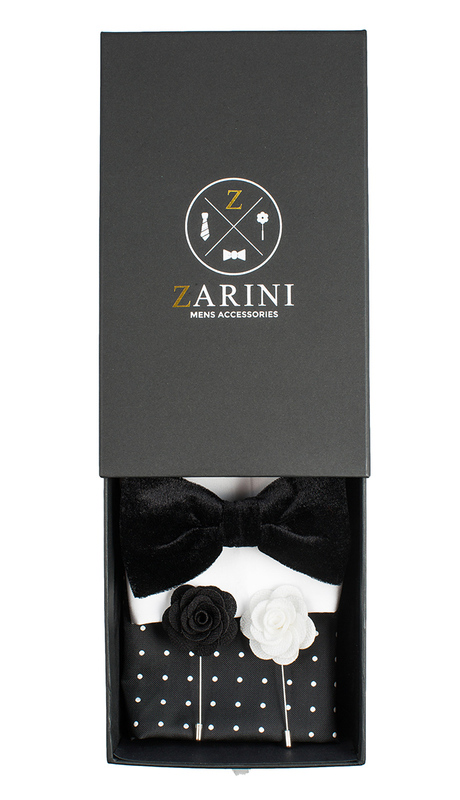 Zarini Accessories gives fun, fashion forward accessories that expresses the rebellious nature of those who wear it.